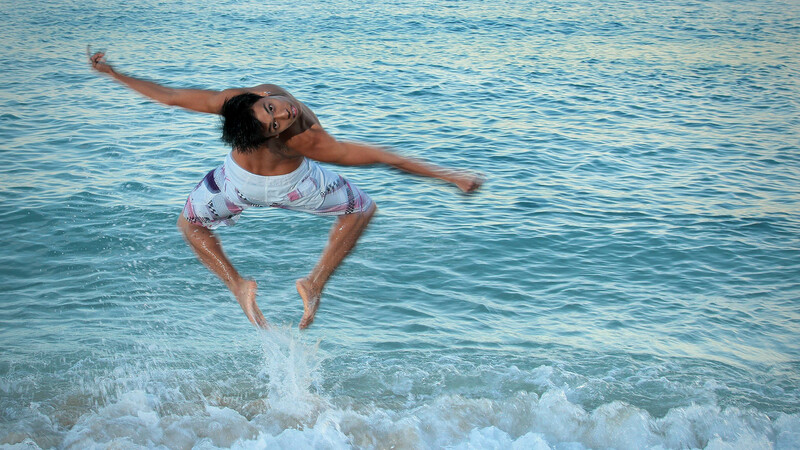 With a vibrant and enthusiastic approach to competitive dance, Honolulu Dance Studio and Boogie Down Productions offers a unique opportunity for beginners and more advanced dancers in the Kailua area to sample the delights that competitive dance offers. As one of Hawaii’s newest and most exciting dance troupes, Honolulu Dance Studio and Boogie Down Productions is primarily focused on hip-hop, but our committed and innovative approach to competitive dance means that we can also cater for those with interests in mixing hip-hop with other types of dance. 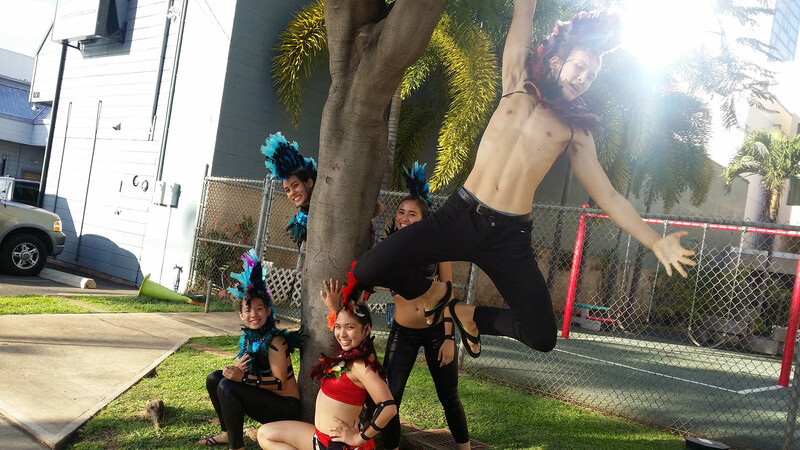 For us, self-expression through dance is best achieved when our Kailua dancers feel comfortable and relaxed. This is why we go to such great lengths to ensure that all our members find a space that is comfortable to foster and enhance their unique range of skills and attributes. Yes, dance competitions are, as the name suggests, competitive. However, this doesn’t mean that they can’t also be fun. 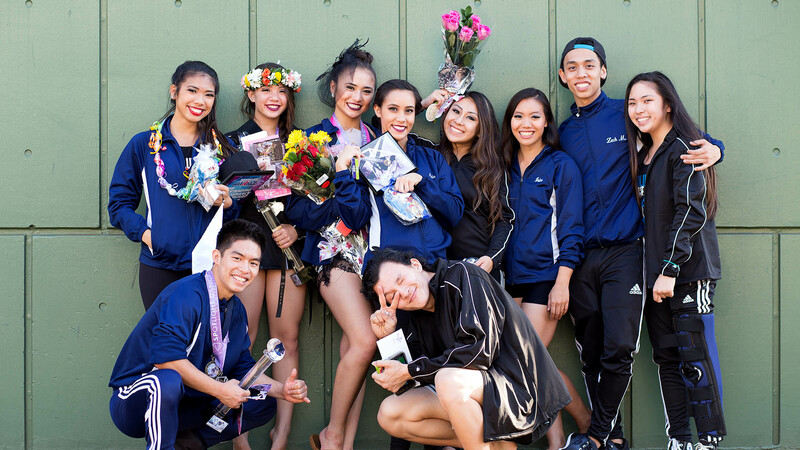 At Honolulu Dance Studio and Boogie Down Productions, we guarantee a fun and relaxed environment where spontaneity and individuality are rewarded. As an ambitious troupe of young and diverse artists, our team knows exactly what it takes to be a winner but, more importantly, they also know how to perform in a way that allows your own artistic performance to shine through. 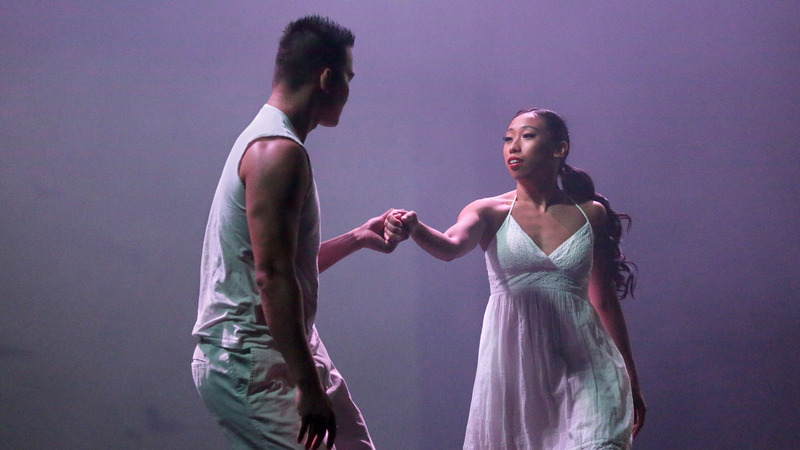 From techno to tango and everything in between, those in Kailua who participate in dance competitions can all relate to the stress and anxiety that sometimes accompanies these events. The following three tips will help counteract some of these challenges in a clear and easy way. Never forget that it is always mind over matter. If you believe that you are going to do well or even win, then you stand a far better chance of doing so. Deep breathing exercises, proper nutrition and even meditation can help achieve this balance. Always play to your strengths. Don’t forget that it was your skill that got you to the competition in the first place—so why would it change now? Expect the unexpected. If there is one lesson that we have learned from our years of combined experience it is that in a competition anything can happen. Prepare diligently and you’ll do great. When it comes to competitive dance, there really is no space for mistakes. That is why it’s important that if you’re in the Kailua area and interested in taking your dance skills to the next level that you call Honolulu Dance Studio and Boogie Down Productions today. The fresh approach our team of expert dance trainers take to competitive dance is only matched by our unrivalled intensity for achieving the best results for you. For us, good isn’t good enough—we seek to be the best and work hard every day to achieve this goal. Call or email us to schedule a relaxed and non-committal meeting or to get more information about our diverse dance background.